Photo by John R Perry. Pixabay. The U.S. may challenge Saudi Arabia and Russia in the next two years in the race to become the world’s largest oil producer. 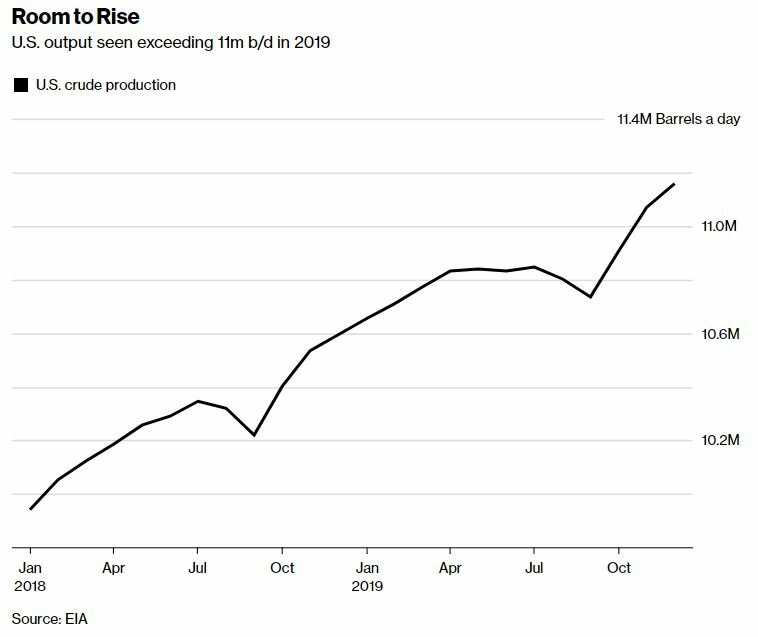 U.S. output will rise to 10 million barrels a day as soon as next month and top 11 million in November 2019, according to government forecasts Tuesday. That compares with almost 11 million barrels of Russian production in 2017 and Bloomberg estimates of just below 10 million from Saudi Arabia in December. Both countries have pledged to limit output this year to curb supply and boost prices, though the kingdom has indicated it could pump another 2 million. The growth of North American shale production, which caused an estimated 5 percent increase in U.S. crude production in 2017, has rocked the oil industry in the past few years, spurring the Organization of Petroleum Exporting Countries and other traditional producers led by Saudi Arabia and Russia to cut output to trim global inventories. 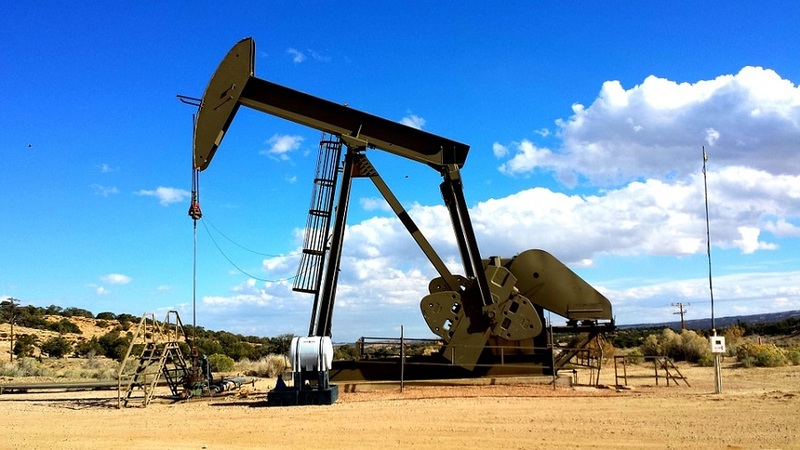 U.S. output will average 10.3 million barrels a day this year and 10.9 million in 2019, both higher than the record 9.6 million pumped in 1970, according to the Energy Information Administration’s monthly Short-Term Energy Outlook, which attributed the projected growth to shale production in Texas and North Dakota. The figures compare with a preliminary estimate of 9.3 million for 2017. But both Russia and Saudi Arabia have demonstrated an ability to give the U.S. a run for its money once the OPEC/non-OPEC agreement expires. Russia pumped 11.23 million barrels a day in October 2016, a month before the accord was announced, and hit an annual production record in 2017, according to data published last week by the Energy Ministry’s CDU-TEK statistics unit. It was the ninth consecutive annual increase, taking output to the highest level since the collapse of the Soviet Union in 1991. Saudi Arabia, OPEC’s largest producer, kept production right around 10 million barrels a day in 2017, but pumped as much as 10.7 million in July 2016, according to Bloomberg estimates. Energy Minister Khalid Al-Falih has said the kingdom has another 2 million barrels a day of spare capacity, meaning it projects being able to ramp up to around 12 million. Any potential changes in policy from players like OPEC or supply disruptions in key U.S. basins would risk affecting the U.S. estimates, EIA officials acknowledged on a conference call Tuesday. EIA’s outlook included increases in its forecasts for oil prices, global production and demand.